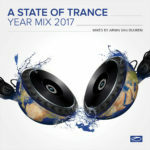 The #2 DJ of the world Armin van Buuren returns with the 2007 edition of the International Dance Music Awards Winning compilation series ‘A State Of Trance’. 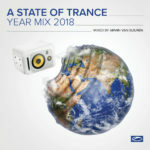 The start of 2007 shows the impact that Armin’s massive year 2006 has had. 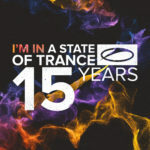 With his last years ‘A State Of Trance 2006′ he won the prestigious ‘Best Compilation’ at the IDMA`s in Miami at the Winter Music Conference 2007. Besides this award Armin received another award in the category ‘Best Mix Radio Show’ for his radio show ‘A State Of Trance’ which in May has its transmission number 300 with a big outdoor festival! 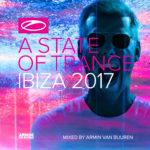 Armin choose to use the same format like last year: CD 1 is called ‘On The Beach’ and has 12 laidback tracks on it with that Ibiza/summer feeling! 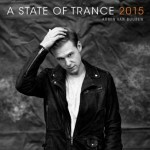 CD 2 contains Armin’s biggest floor fillers and is called ‘In The Club’. Here you can find 15 exclusive, hot tracks that will make you move!